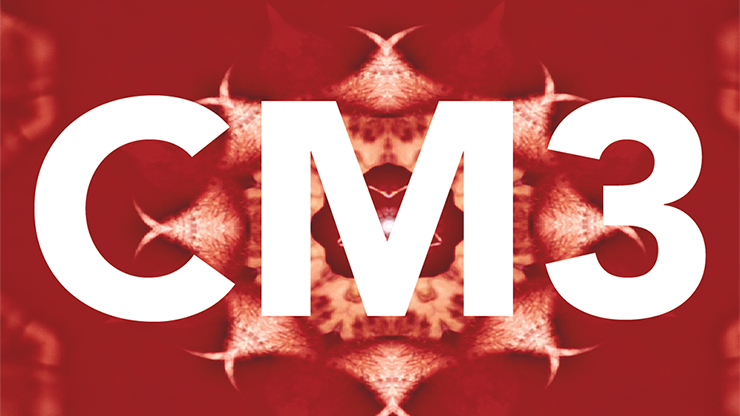 "These are two of the most creative mentalists alive. A combination of their thinking is going to prove deadly. Enjoy." 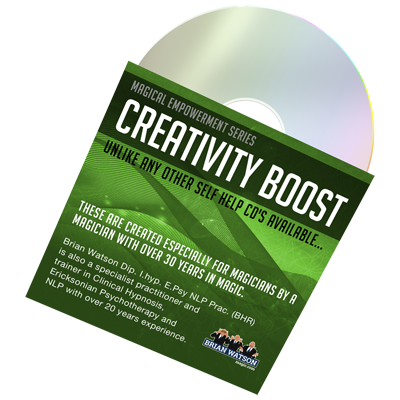 "Possibly the VERY BEST project I've seen in the field of mentalism. No mumbo-jumbo B#@%T - this is the real stuff. Can't wait for the rest of the series." "Not only are the effects strong, but I especially love the dialogue between these two and the insights and subtleties they give away are priceless." "First off, the material Andrew and Ran perform and teach is damn strong! But if there's one lesson you can and should learn while watching them is how they take these pieces to make a connection with the people. This is powerful stuff and the true secret of intimate theater." "If I had a list of ten mystery artists I'd like to be locked in a room with, Andrew Gerard and Ran Pink would be on that list. They constantly inspire me by stripping effects down to organic seamless simplistic moments of astonishment. To have these two modern day masters brainstorming together is an opportunity I will not miss and neither should you." "Gerard has been the greatest influence on my professional career to date. His presentation of 'Out of This World' is the only one I use - I tried to duct tape his mouth to keep it to myself but alas Ran Pink removed the tape... Enjoy." "Not only have I learned some new ideas, but mostly I am inspired to rethink my magic while watching 'Conscious Magic'." "Ran and Andrew share some serious secrets to performing real world material. This is my kind of magic." 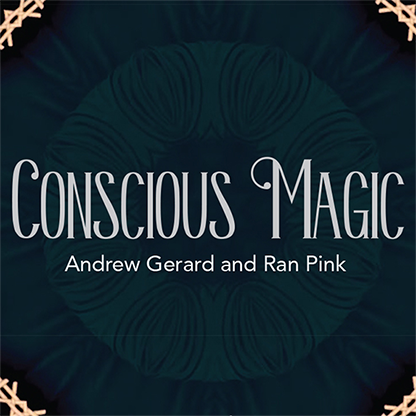 With more than two decades of creating and performing magic, and producing magic on TV, Ran and Andrew sit down for the first time and openly discuss and reveal their approach to performing magic and mentalism in everyday environments. In this series Ran and Andrew reveal their go-to routines that they perform in real life casual situations such as bars, house parties, and on the street. Not only do they teach new effects but they break them down, discussing their creative process and give insight that will help make the magic you create even better. 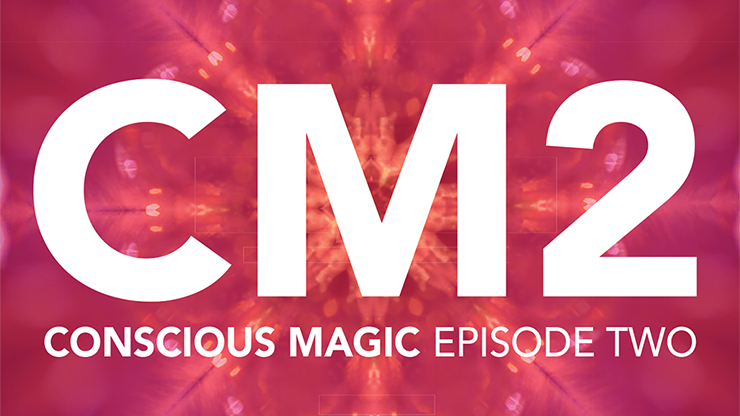 "Our mission with conscious magic is to elevate the art of magic by empowering the performer to have a deeper insight into the process of creating, performing and even thinking about magic on a new level." Ever since Paul Curry released "Out of This World" there have been many versions, but none are like Gerard's "Real World". The spectator deals into two piles using a normal deck of playing cards. There are no moves and no difficult sleights. This creative and simple method happens in the spectator's mind while exploring the concept of the law of attraction. Learn Ran Pink's ripping technique and create the illusion of REAL mind-reading in the most direct, personal, casual and powerful way, and be able to do it anytime with nothing more than a pen and piece of paper. Never look at your hands as you rip the paper and there's no fumbling with too many pieces. It's classic and simple, yet so strong that it can bring people to tears. For the first time Ran also explains his technique for using Post-It notes which are readily available everywhere and easy to come by so you'll always be ready to "read minds". Optika is the perfect opener for any social situation. Captivate audiences and make yourself known as a magical performer by utilizing a simple gimmick that is in most magician's arsenals. Andrew Gerard will teach you the "optikal" illusion that will cause debate amongst your spectators.